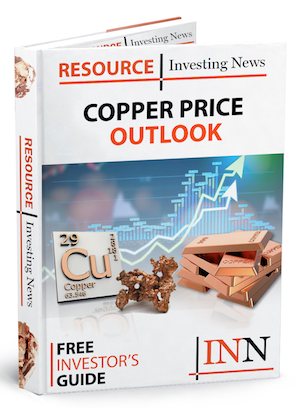 Trilogy Metals (TSX/NYSEAmerican:TMQ) has announced a new regional exploration budget of US$2 million that is in addition to the previously announced 2019 programs and budgets of US$16.2 million, increasing the exploration budget at the company’s Upper Kobuk mineral projects located in the Ambler mining district of Northwest Alaska for 2019 to US$18.2 million. Last December the company’s technical team held meetings in Perth, Australia with representatives of South32 Limited (ASX:S32). Subsequent to these meetings, additional discussions took place in Vancouver resulting in both companies agreeing to increase exploration expenditures at the UKMP by US$2 million. The additional US$2.0 million has been approved for regional or district exploration focused on identifying and testing new drill targets within the Ambler Volcanogenic Massive Sulfide (VMS) belt. The company will contribute US$1 million to the UKMP regional program and South32 will contribute the remaining US$1 million. The US$1 million that South32 is contributing is in excess of the US$30 million in option payments that South32 has already contributed to maintain the option to form a 50/50 joint venture on the UKMP. Click here to read the full Trilogy Metals (TSX/NYSEAmerican:TMQ) press release.